Posted March 14, 2019 By robbierhytmo and has no comments yet. After 8 months of silence after the last Club Beats mixtape, here’s a brand new one. Enjoy these 74 minutes of pure pleasure. Enjoy Club Beats 8! Posted December 30, 2018 By robbierhytmo and has no comments yet. 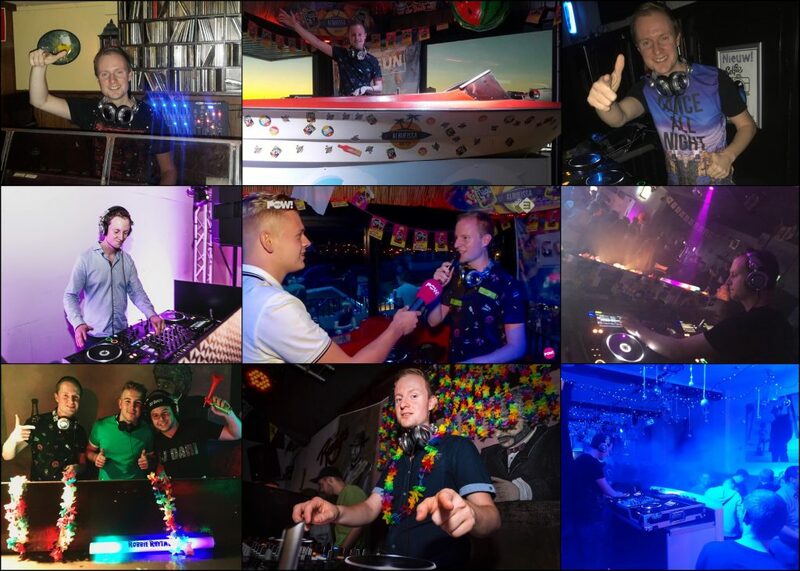 2018… It was een awesome DJ year! 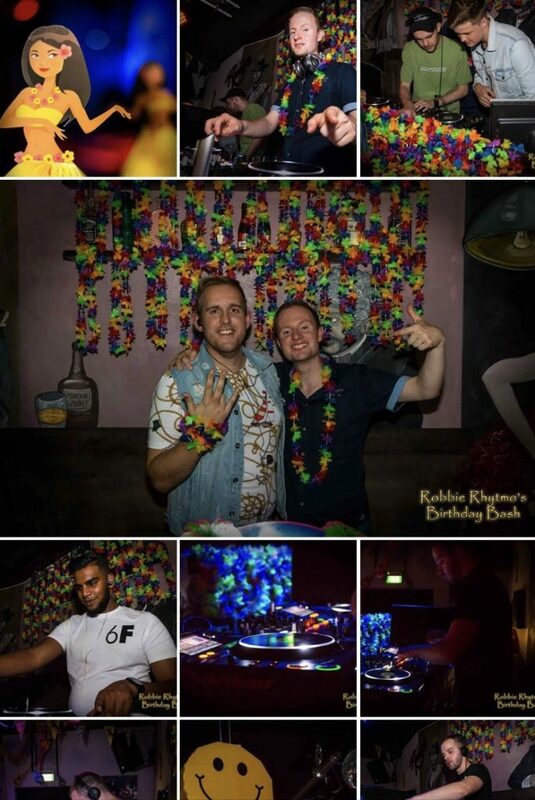 12 years of DJ’ing. Thanks to all the party people who partied with me in 2018. 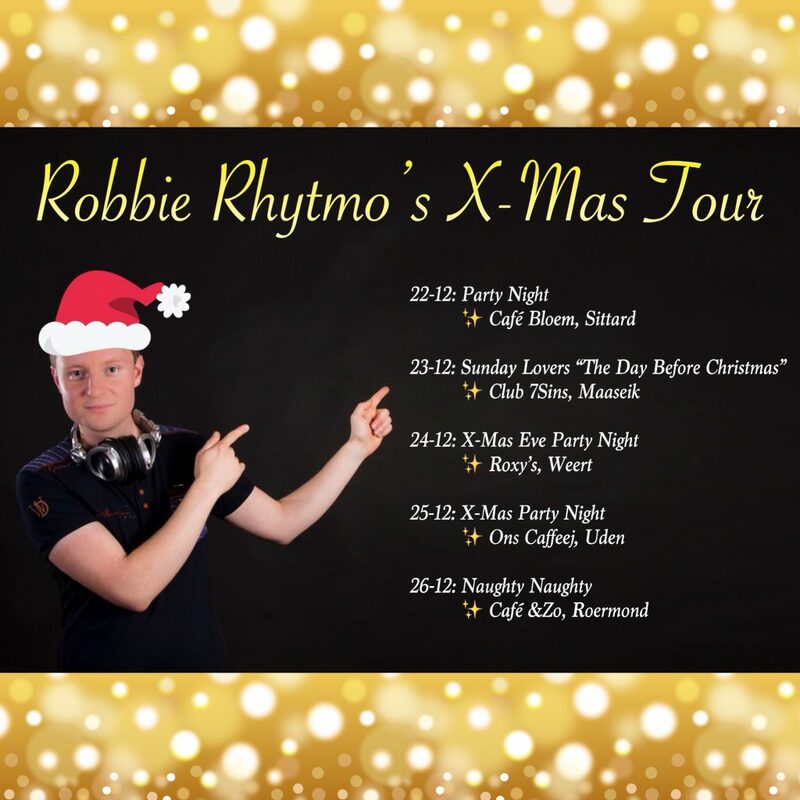 Posted December 20, 2018 By robbierhytmo and has no comments yet. Posted August 7, 2018 By robbierhytmo and has no comments yet. Posted July 7, 2018 By robbierhytmo and has no comments yet. Posted July 4, 2018 By robbierhytmo and has no comments yet. Last Saturday, June 30, I celebrated my 30th birthday with a superb party.